Our workforce is our greatest asset as a top-tier public safety agency, with more than 5000 officers working every day to keep communities safe by reducing re-offending. 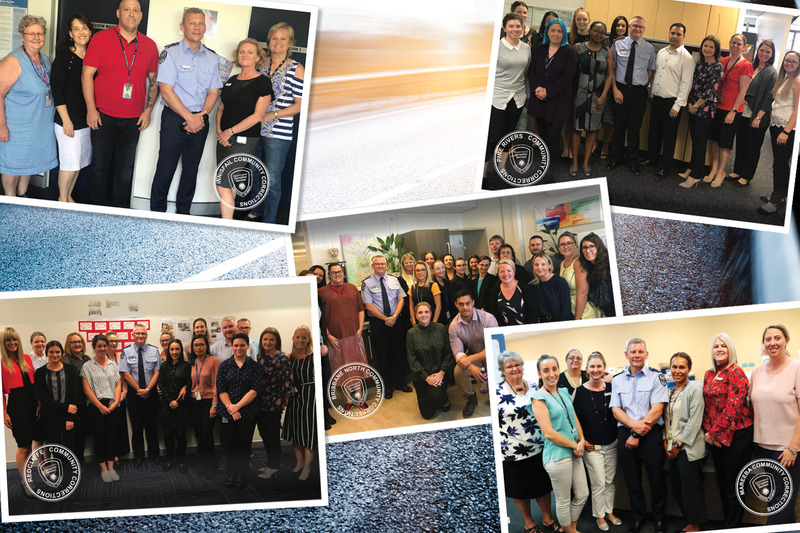 In the past week, the executive leadership team and I have had the privilege to visit community corrections offices in the Far Northern, North Coast, Brisbane and South Coast regions. While the custodial side of our business is very visible, the work of community corrections, just as important, often goes unnoticed. They are one of the professional arms of our agency – highly trained psychologists, social workers and criminologists who work in the community to achieve good public safety outcomes. I am consistently impressed with the work of our community corrections officers. Every day, they deal with the most challenging cohort of people living in our community, demonstrating high levels of initiative and flexibility. They work tirelessly to ensure offenders abide by sentences handed down by the court, and are supported by rehabilitation, supervision and reintegration in order to reduce re-offending. Arguably the singular purpose of our business is to ensure those who come into contact with the correctional system are less likely to re-offend, and community corrections officers play a vital role in this by identifying and addressing the root causes of offending to achieve lasting change. 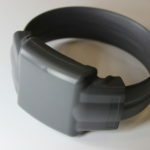 They connect offenders to services in the community such as drug and alcohol treatment, employment assistance and programs to address behaviours which may make them a risk to the public. The average length of stay for prisoners in correctional centres is just seven months. 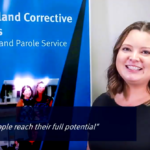 When an offender is released on parole, our community corrections officers work to positively influence their behaviour and attitude as they reintegrate into society. By acting as agents of change, community corrections officers play a vital role in keeping our community safe by preventing re-offending. Often their success can only be measured by crimes that are not committed, and their important work to keep Queenslanders safe goes unseen by the public eye. 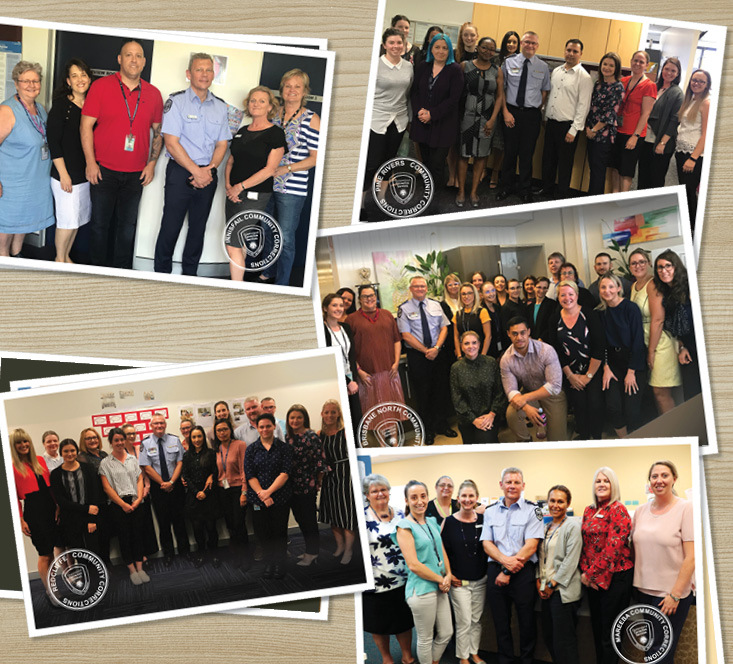 It is inspiring to be able to spend time talking to these highly motivated and committed teams – thank you for everything you do to protect our community every day.